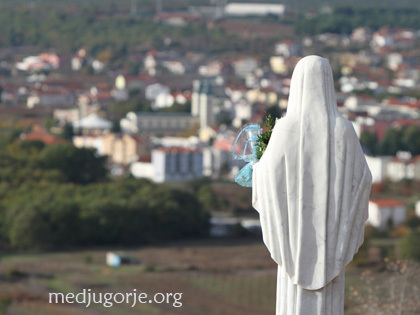 Welcome to The Medjugorje Web blog! Here we will help keep you updated on official news of whats going on in Medjugorje. On this blog you will only find official news – no rumors or unverified information. God Bless!